With an expansive selection of properties in the top U.S. vacation destinations and the backing of a trusted brand, Vacation Rentals by Choice Hotels® makes it easier for guests to create lasting memories in the places they most want to see with the people they love. Each vacation rental property is professionally managed by a local, experienced management company. Additionally, each property features detailed descriptions and photos on the Vacation Rentals by Choice Hotels website, so guests can rest assured knowing they’ve found their perfect vacation rental – and vacation. 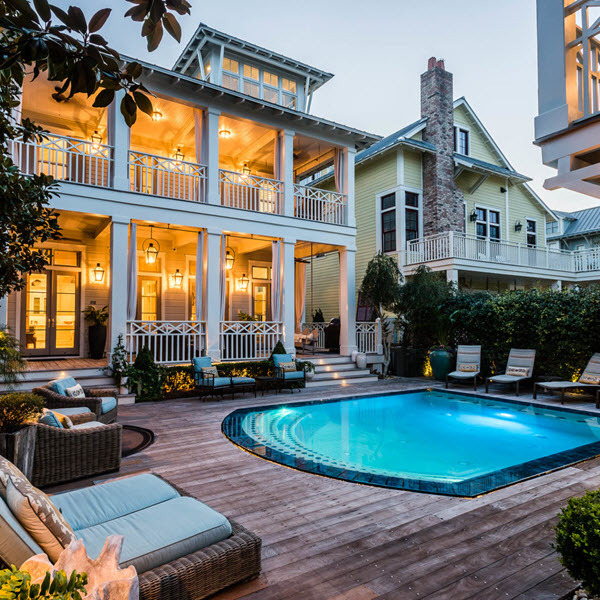 Vacation Rentals by Choice Hotels® offers vacation accommodations in more than 35 of the top U.S. vacation destinations, including: Destin, Fla., Gatlinburg, Tenn., Lake Tahoe, Orlando, Fla. Maui, Myrtle Beach, S.C., and Park City, Utah. 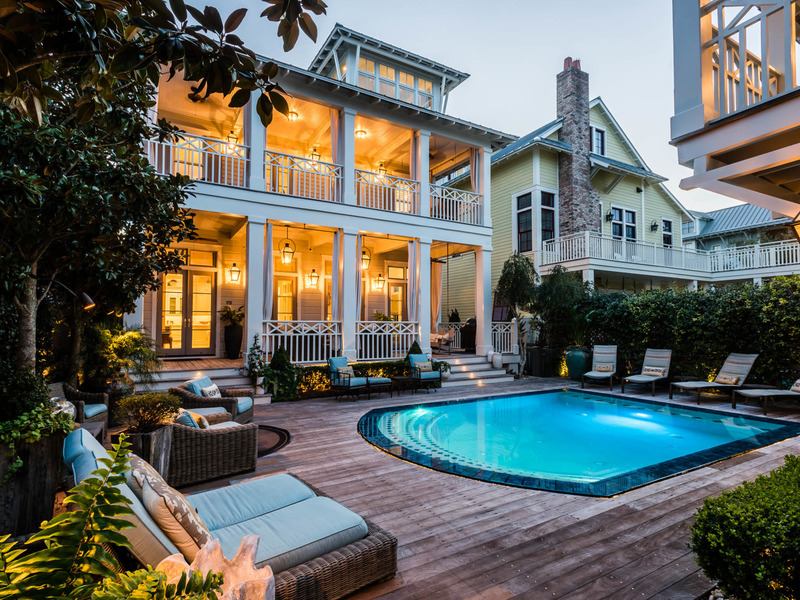 Vacation Rentals by Choice Hotels® features a wide selection of accommodation options, such as townhomes, private residences, condominiums, cabins, and resorts. Vacation Rentals by Choice Hotels® provides guests with the amenities they want most during vacation, including pools, convenient beach access, pet-friendly accommodations, golf-course access, mountain views, and easy access to skiing. Each Vacation Rentals by Choice Hotels® property is equipped with the comforts and convenience of home, including kitchens, laundry, private living spaces, and other amenities. Every Choice Hotels vacation rental property is well maintained and professionally managed by a local, experienced vacation rental company with on-call local support should any issues arise before, during, or after the stay. Guests can participate in the award-winning Choice Privileges® loyalty rewards program, top-rated in USA Today's 10Best Readers’ Choice Awards and by U.S. News & World Report for three consecutive years. Membership is free and offers fast rewards, instant perks, and exclusive member rates when booking directly at choicehotels.com. Guests may earn Choice Privileges points on all vacation rental stays. Guests may redeem Choice Privileges points for stays at all vacation rental properties. Cibola Vista Resort, Phoenix, Ariz. The Innsbruck Aspen, Aspen, Colo.
Splash Resort, Panama City Beach, Fla. The Club at Big Bear Village, Big Bear Lake, Calif.